According to ancient theology and philosophy, energy runs through everything in this universe and humans too, being a part of the same universe bear a life force coursing through their body. 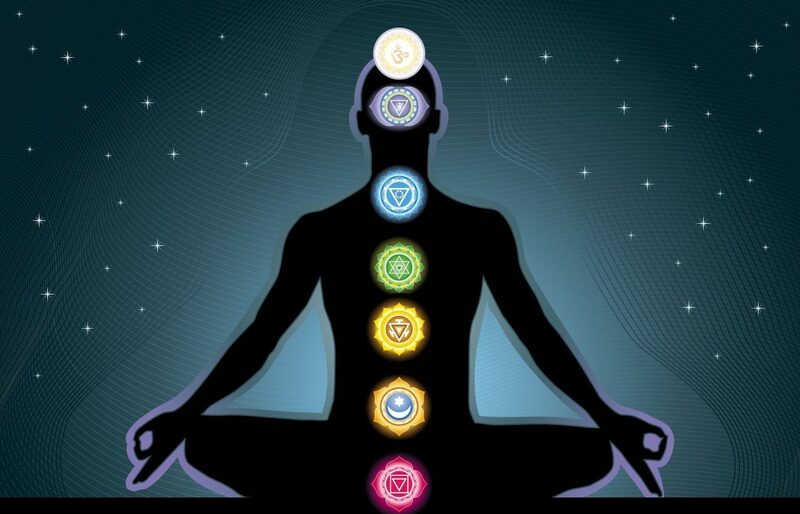 The life force is actually the ‘prana’ that keeps us alive and finds expression in the 7 Chakras or spinning wheels positioned in the various zones of our body. When these chakras don’t spin in the way they should or do not open the way they should, several imperfections and imbalances start occurring in your life making you lose your peace of mind. Sacral Chakra /SvadhishanaLocation: Below belly buttonWhat is the chakra all about?It denotes the creative aspects of your life force and your love for all the pleasurable things of life. Heart Chakra/AnahataLocation: Over the heartWhat is it all about?It denotes self-love as well as love and compassion for others around you. Throat chakra/VisuddhaLocation: Between collar boneWhat is it all about?It denotes clarity and truthfulness of your speeches. It gives you the power to speak truth with all energy. Third eye/AjnaLocation: Between eyebrowsWhat is it all about?It denotes spiritual growth, intuition or sensory and psychic awakening. Top of headWhat is it all about?It denotes your connection with the cosmic energiesIf you feel an imbalance in your Chakras and feel that your life is going out of control gradually, you can get in touch with Dr. Manjunath Shastry of Aatma Sanjeevani. He’ll fist check your chakras to understand wherein lies the problem and then mete out treatment accordingly. You are sure to experience the good results within just a few days.